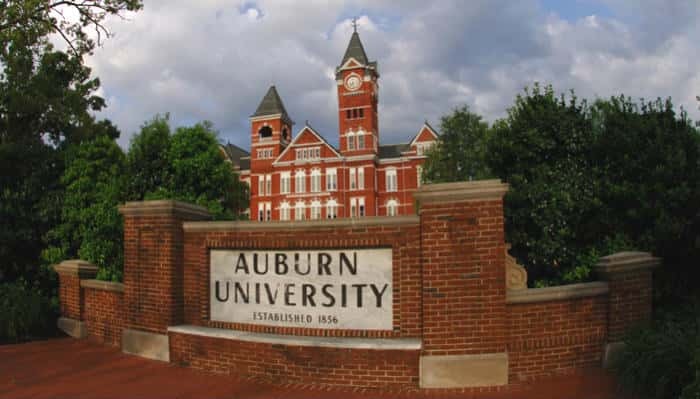 The Auburn University Board of Trustees will vote on Auburn University’s new president Monday. 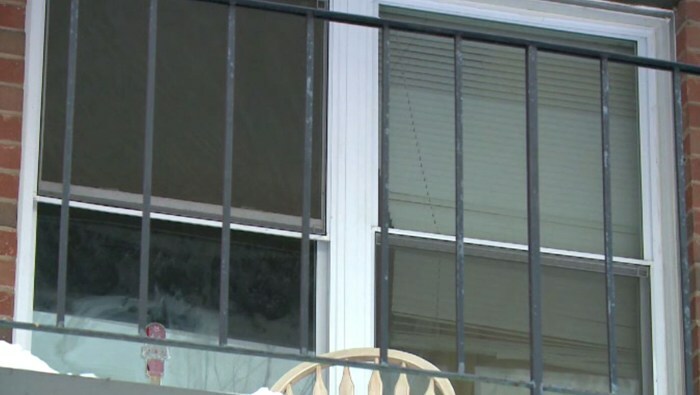 Police said the child was there for "more than a couple of days." 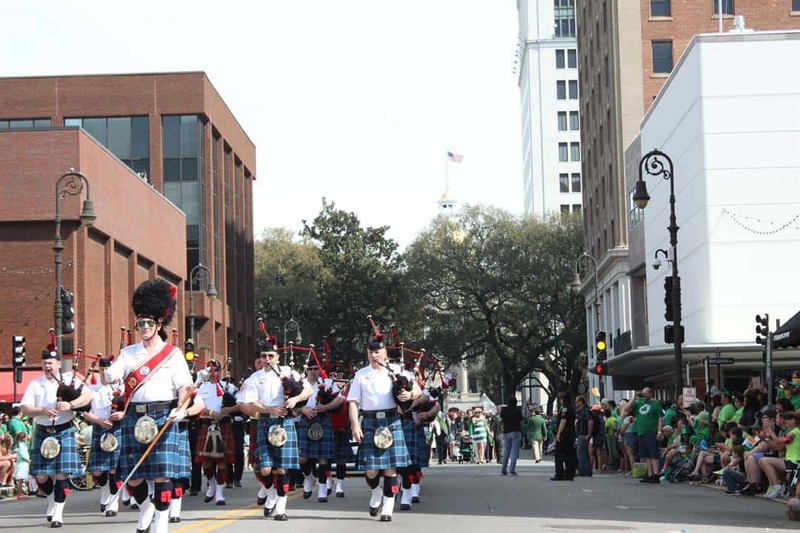 WATCH LIVE as the Season of St. Patrick graces Savannah with the annual St. Patrick’s Day Parade and Festival in Downtown Savannah. Columbus police are searching for a teen who is possibly in danger. 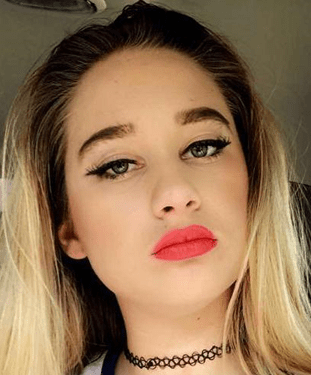 Juliana, 16, left her home in Columbus on Feb. 26, 2017. 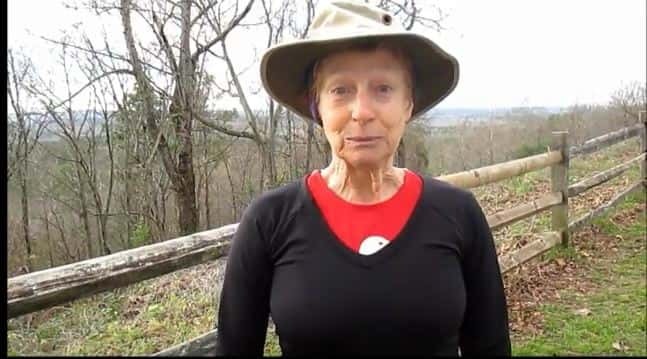 May McDaniel starts her journey of hiking the Appalachian trail March 16. The 71-year old plans to walk the entire trail. She will begin the hike in Georgia, and end at Mount Katahdin in Maine. Calling all seafood lovers! 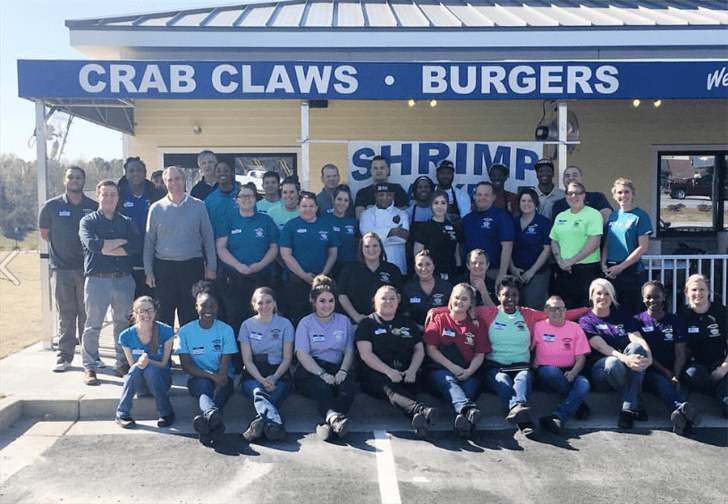 A local seafood restaurant has officially opened in Columbus. Uptown Columbus is popular among locals, it’s also popular among small businesses. 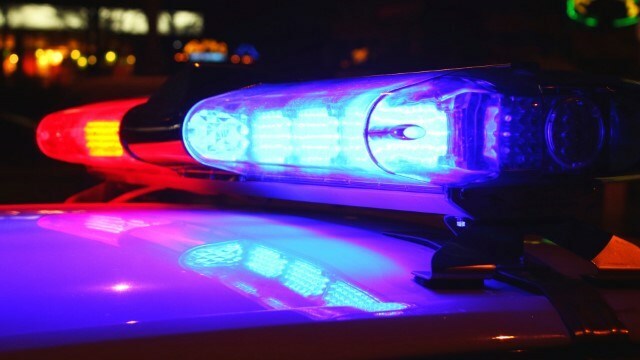 The Columbus Police Department Homicide Unit are hosting a press conference Thursday afternoon. 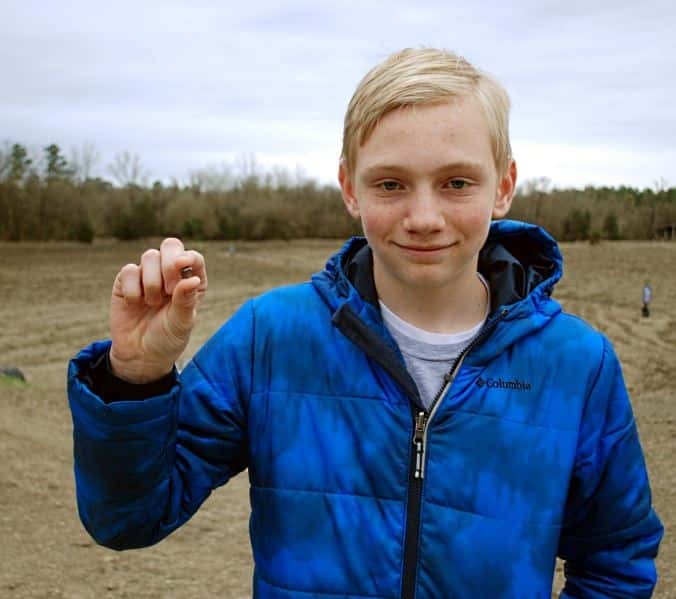 When a 14-year-old baseball player traveled to south Arkansas to play on a diamond, little did he know he would leave with one. Krispy Kreme is celebrating St. Patrick’s Day with its green original glazed doughnuts. The doughnut chain is changing the name of its iconic Original Glazed to O’riginal Glazed and bringing back its specially formulated green dough.